1 wackiest hats | This Blog Rules | Why go elsewhere? If you want to get ahead get a hat, they told you. What they never told you is that getting a wacky hat would make you look like a fool. 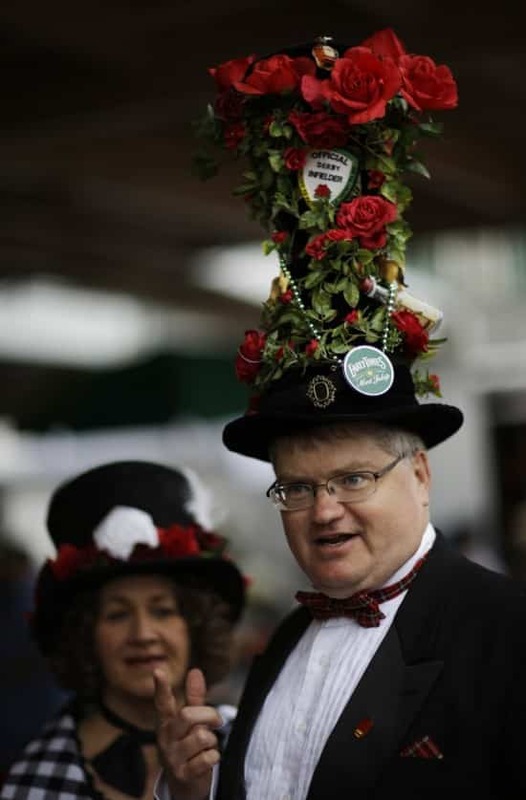 How were these visitors to the Kentucky Derby and Royal Ascot to know that they would look so silly with their unique headgear on?